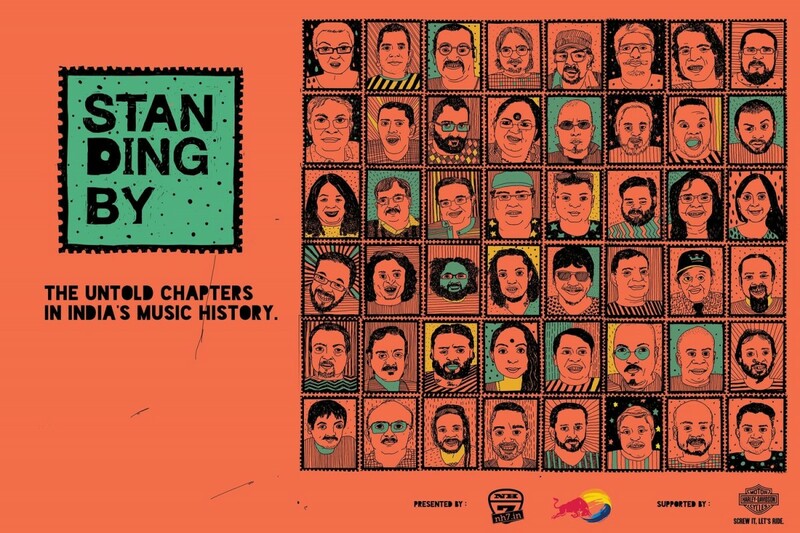 Multiple images of The Combustibles are included in “Standing By” – the new six-part documentary of independent music in India produced by OML and Red Bull Media House – which premiered on October 14, 2015. 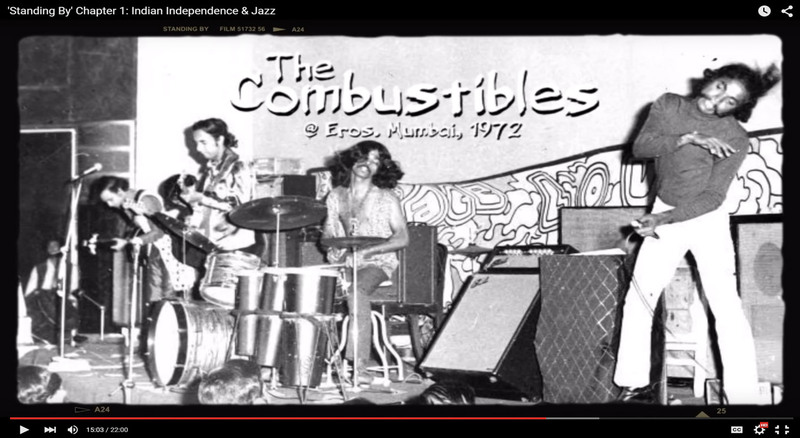 Episodes 1 & 2, in particular, focus on the period leading up to the 60s and then the 70s and include great images of the band – including the memorable performance at the “Woodstock” show at the Eros Theater in Bombay when the movie was being shown in January 1971. The most recent Episode 5 also incorporates photos of the band on stage. 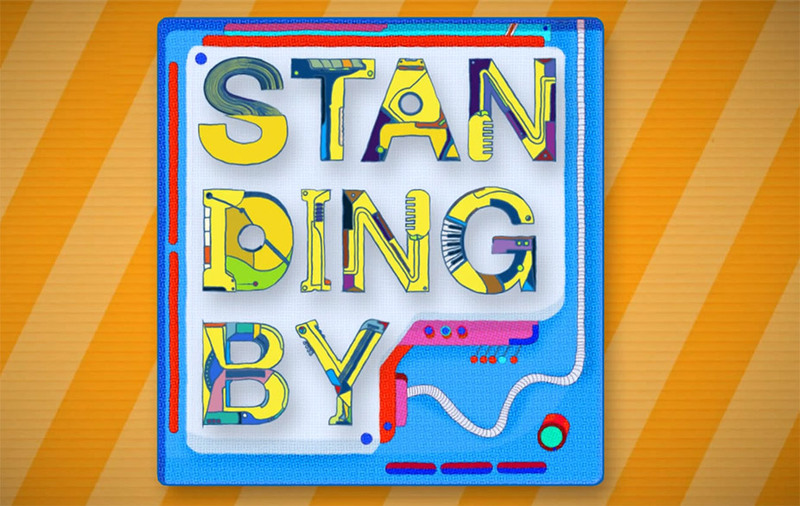 A full description of the history of “Standing By” is available on the above website.